Delhi Deputy Chief Minister Manish Sisodia said those who used to sit in the Red Fort (Mughals) thought that they would always have power and harassed people thinking that they would not raise their voice. 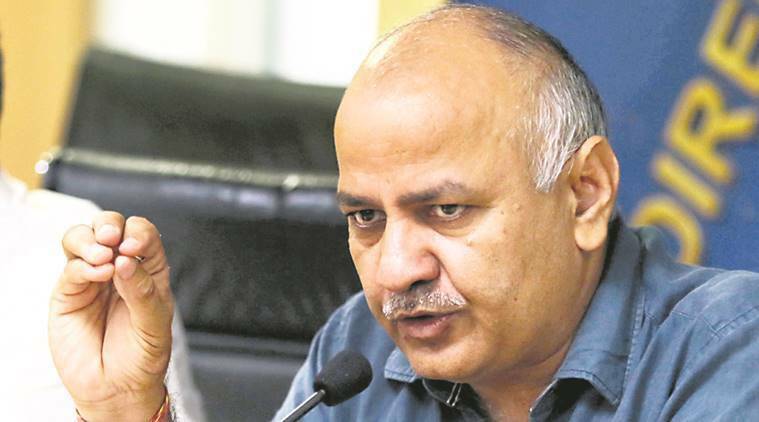 Delhi Deputy Chief Minister Manish Sisodia on Wednesday said that some people in the central government have the same arrogance as the Mughals had and are not allowing the AAP dispensation to work. Invoking Maharana Pratap on his birth anniversary, Sisodia said the Delhi government was working towards providing health and education facilities to the common man and abolishing the role of middlemen in bringing ration to the doorsteps of people, like the warrior Rajput king did to give all facilities to the poor in his state. “But a cruel ruler in Delhi used to ask him (Maharana Pratap) to leave. The fight is same. Today’s several incidents remind me of the Mughal rule,” Sisodia said. Pratap fought a war with the Mughals under Emperor Akbar after he refused to accept their suzerainty. Sisodia said that voters in Delhi have chosen their government which wants RWAs and other people to decide where CCTV cameras should be installed following their complaints about increasing number of crime incidents in their areas, but hurdles are being created. “As the Mughals had arrogance, few people in the Centre also have the same arrogance. They will not allow the common man to work, saying they will do… the same fight still continues today,” he said after unveiling a statue of Maharana Pratap at Kashmere Gate ISBT at New Delhi. Sisodia said those who used to sit in the Red Fort (Mughals) thought that they would always have power and harassed people thinking that they would not raise their voice. “Voices against harassment were raised before and will continue to be raised,” he said.